When you want top-quality best wigs and cosmetics in Minneapolis, MN, we can provide the best for you. 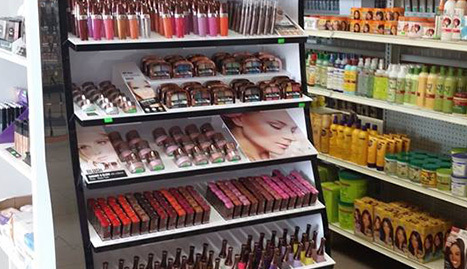 If you need the best women’s cosmetics in the area, there is no better option than what we can offer. 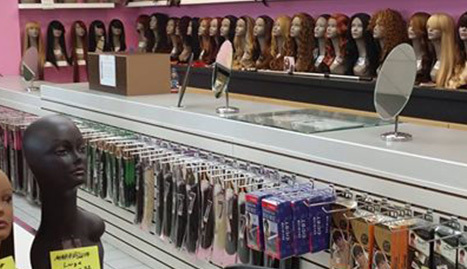 For all your cosmetic and women’s wigs, you can turn to Hair Plus Wigs Beauty Inc. in Minneapolis. Finding a perfect wig is not an easy thing to do. 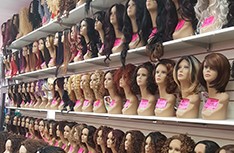 You want to find wigs that are both realistic-looking and of the best quality, so you have to turn to the best wig stores in the area. 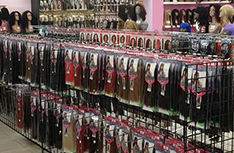 If you live in Minneapolis, MN, the best option is Hair Plus Wigs Beauty Inc. We are a business dedicated to bringing all of our clients the best wigs, women’s cosmetics, custom wigs, and hair extensions in Minneapolis. When you turn to us, you know you are getting the quality you deserve. 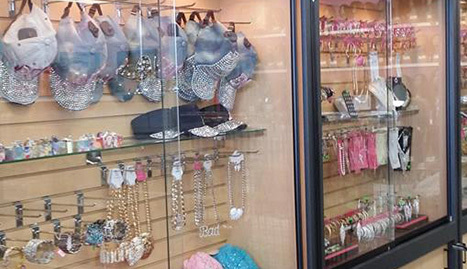 Hair Plus Wigs Beauty Inc. also carries a great line of hair products and hair jewelry that can leave you looking fabulous for any event or night out. Our service is always the top one in the area, making sure that our clients are completely satisfied with everything we provide. We want to provide the best service for the best prices in the entire Minneapolis, MN area. If you are looking for custom wigs, we can provide them as well. 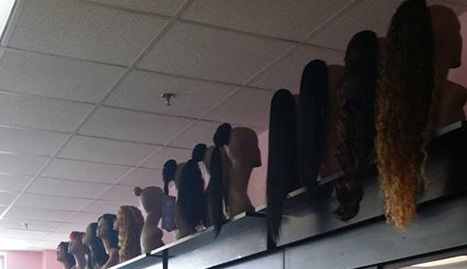 No matter what look you’re going for, we know we can find the perfect wig for you. If you need hair extensions, wigs, cosmetics, or any other hair products in Minneapolis, MN, turn to Hair Plus Wigs Beauty Inc. right now. With our help, you’ll find exactly what you need. Call us right now to learn more!